The bride's #squad. Will you be standing up in your best friends wedding? 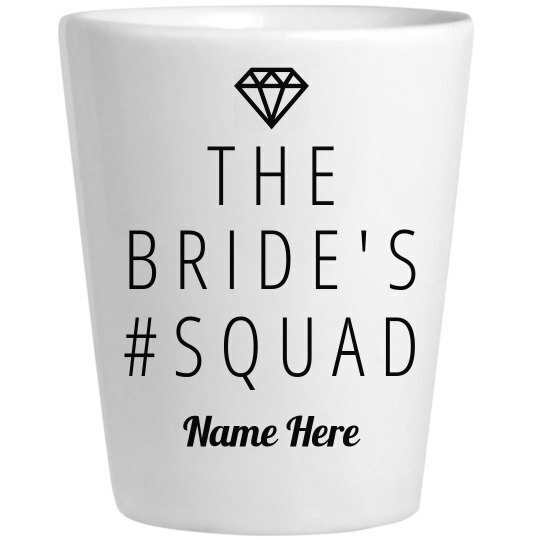 Be sure that all the bridesmaids have matching shot glasses for the brides bachelorette party!